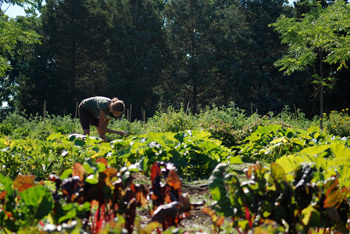 Demonstrates environmentally and economically sustainable growing practices. 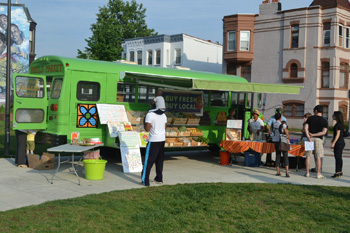 Distributes fresh, affordable food to underserved DC-area neighborhoods. 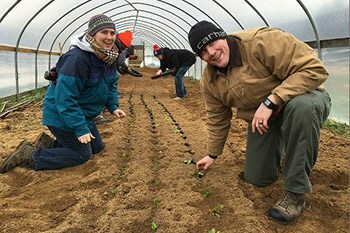 Trains military veterans for new careers in agriculture. 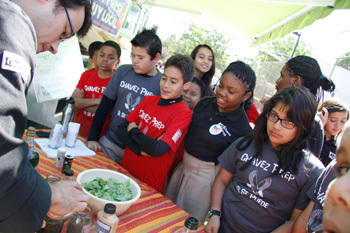 Connects schools with healthy, local food for school meals and provide hands-on food & farm education.